Many businesses are transitioning to a paperless office or at least to a reduction in the amount of paper used in their offices. And, with the technology available today, moving to a paperless working environment is a fairly simple process for just about any business. Cloud computing – For storage and file sharing, cloud computing is the way of the future. It not only massively reduces the amount of paper used, but it also allows you to make use of virtual meetings and collaborate on projects easily. Not to mention the cost savings on maintaining servers, upgrading software and hiring dedicated IT personnel.Investigate services like Google Drive, Microsoft SkyDrive, SpiderOak, Basecamp, Hightail or DropBox. There are many services available, so it’s just a matter of choosing the right one for your business. Google Docs fits in nicely here, even though it is web based application. You can further reduce your paper footprint by creating, sharing and editing Word documents and uploading them to the network. The beauty of this system is that multiple people can work on these documents at the same time. Alternatively you can create native Google Docs which work in the same way, and can still be exported into other formats later. 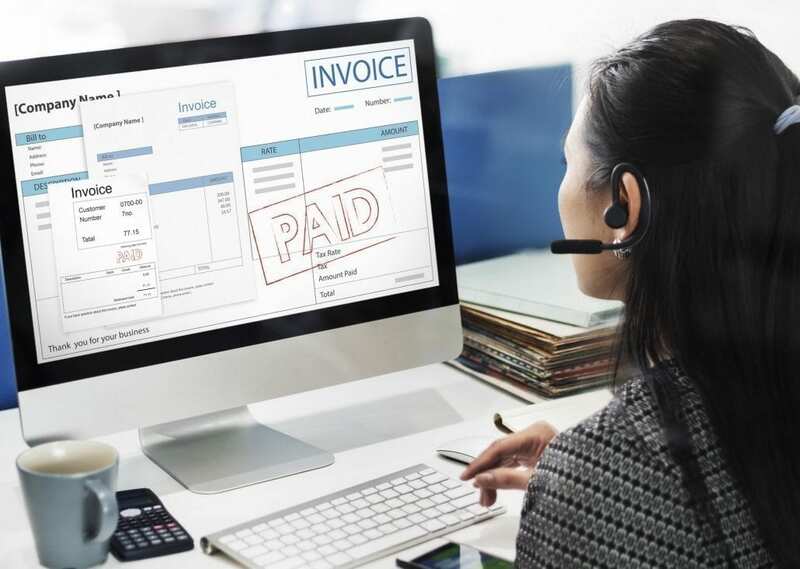 Paperless billing, statements and contracts – Many businesses now send invoices to their clients electronically. This makes it much easier to track payments and reconcile accounts. You may also have noticed than many banks are now asking their customers if they want to have their statements delivered via email – a stance that many small businesses can emulate.Another useful tip is to use an app like Square that allows you to accept payments via your smartphone. PayPal and some phones/devices offer similar methods of accepting payments on the go. Dump the fax machine – Instead of faxing documents, try using an app like Turboscan which turns your iPhone into a multipage scanner for documents, receipts etc., and you can store or email them as PDFs or JPEGs.You can do the same when you receive faxes, scan them into your computer for storage rather than printing paper copies. In fact there is even an app for that – eFax.com which sends faxes directly to your inbox. Don’t worry about changing all of your practices at once. Look to incorporate a few changes here and there and you will soon notice that your business runs smarter. If you want professional advice on the best options for your business, phone us on (07) 3333 2932 or get a free online quote.